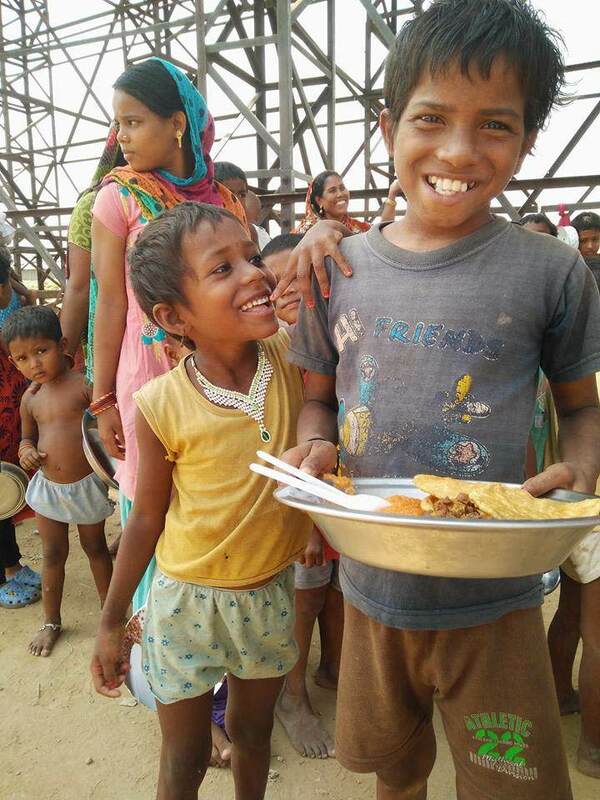 Everyday, street kids (the hidden hungry of our city) sleep without adequate food. The social welfare schemes of our governments have failed to reach them. We serve many underprivileged kids on periodic basis. 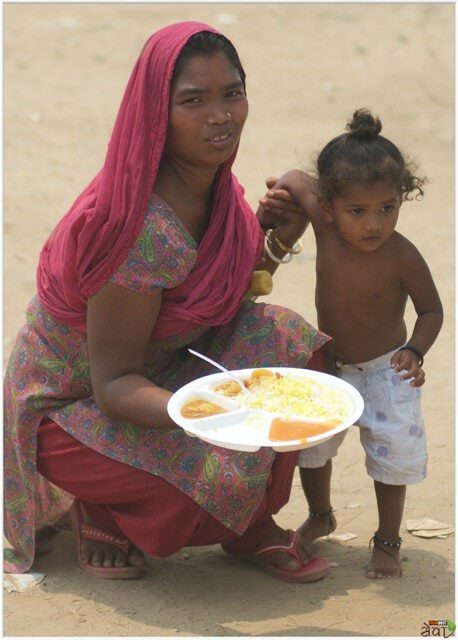 Now, our endeavour is to provide a warm nutritious meal to 500 Street kids Everyday for 3 months. A well nourished child has a better chance of breaking the vicious circle of poverty and deprivation. Each meal costs Rs 16.75/- The Meal includes a Staple (Rice or Rotis) plus Sabzi (Potato+Soya+Green Veg combined) plus Halwa. We will start the service from 15th June onwards for 3 months. FoodDost is a mid size Food Retail company in Gurugram. 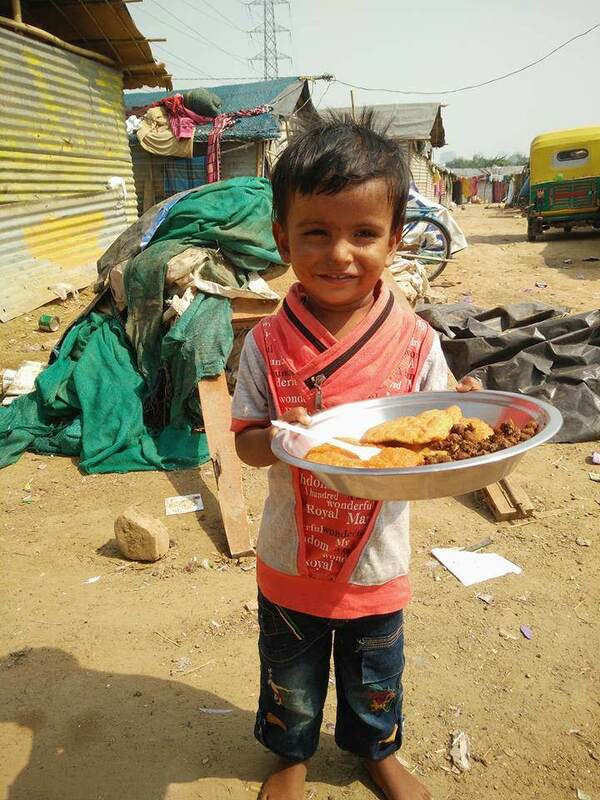 FoodDost Sewa, our social impact venture, started earlier this year when we served a warm meal to 100 kids in memory of one of our family members. 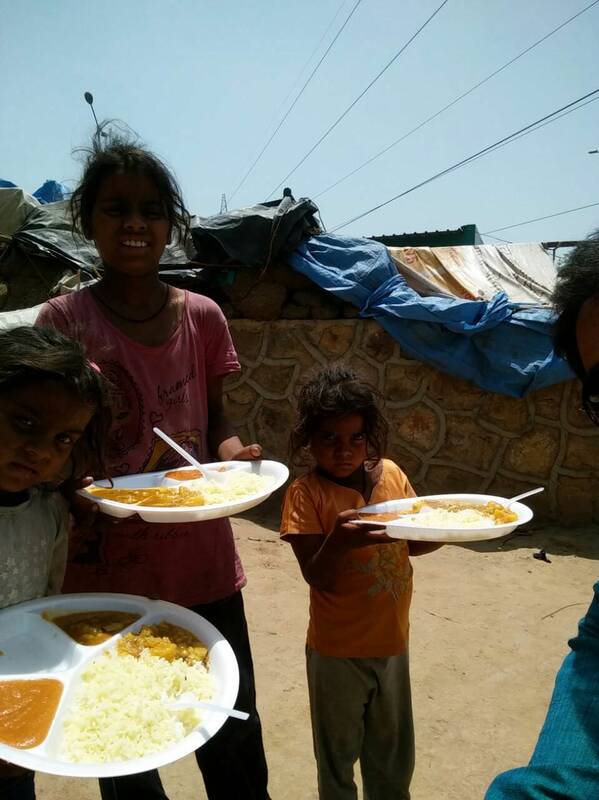 Since then, with support of many well wishers, volunteers and contributors we have served more than 10,000 meals to underprivileged kids and women in the last 1 month. Thank you for the wonderful support that you have shown towards this campaign on Milaap. It has been a while that I got in touch with you. This campaign was a huge success and we were able to successfully able to support kids and provide them with nutritional meals. 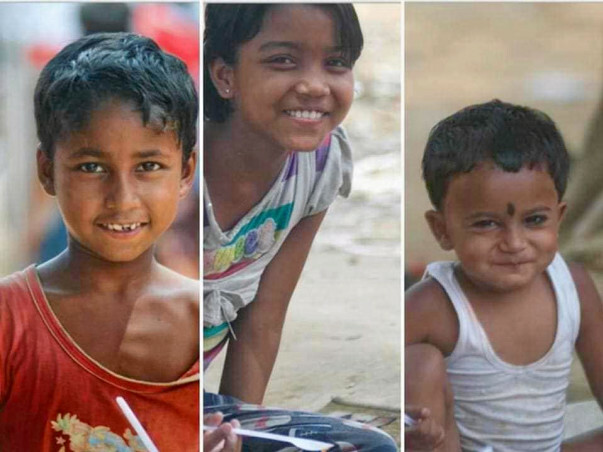 With the remaining funds, we are forwarding the funds towards TheBreakfastRevolution who are on a mission to end malnutrition in India. I thank you for the wonderful support and amazing support. As of December 8, FoodDost has managed to provide 75,000 meals to children. The organization has taken some time to assess the further needs of these children and how to go about fulfilling them. They plan to resume providing more meals to children in nearby areas by second week of January. The entire team at FoodDost is thankful for your contribution and constant support. Many thanks once again for all the love and support. 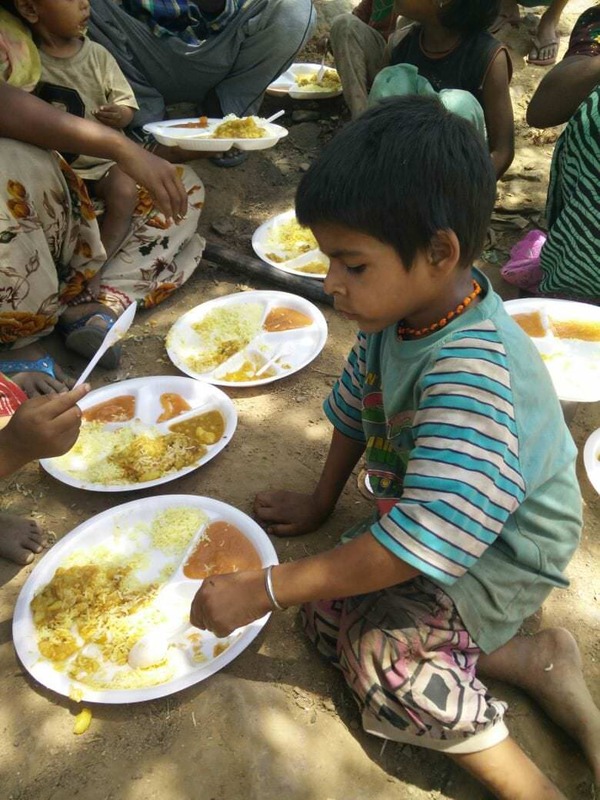 Last month we started a new campaign on Milaap - https://milaap.org/campaigns/fooddost1000# which is in continuation of this campaign which ended last month. 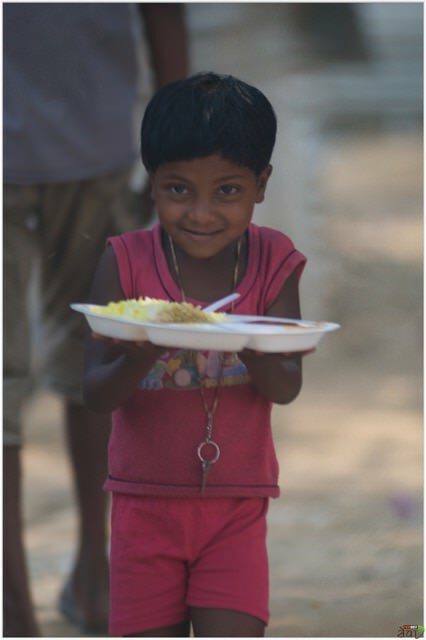 Our Sewa is on and we are serving Kids with a warm and nutritious meal everyday. Yesterday, we celebrated Ashtmi with a special meal of Poori, Halwa and Channa. Below are some pics. Some contributors have contributed with cash offline. We have money for 6 more days of Sewa. More details soon.